Add lustre and gloss to hair without weighing it down. Aromatherapy Associates Conditioner is infused with a hand-blend of Madgascan Ylang Ylang and Rosemary essential oils to supremely condition all hair types. Suitable for every day use. Helps to maintain a healthy scalp and can be used on all hair types. Apply a small amount of conditioner, working it right over the scalp and paying particular attention to the tips of hair. Leave on for 2 minutes, before rinsing away thoroughly. Ylang Ylang Essential Oil sourced from the Comoros Islands and Madagascar provides a sensual and euphoric aroma. 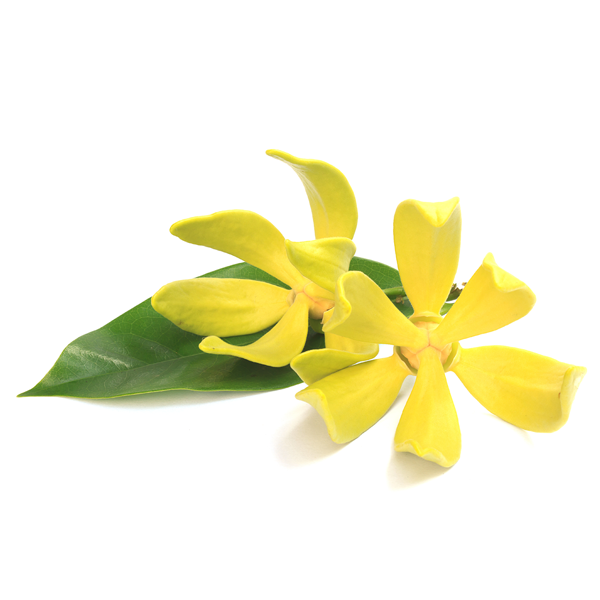 Ylang Ylang is a natural anti-depressant and can balance the skin's sebaceous activity. It also promotes healthy hair.